Today you’ll get 3 quick tips for describing bar charts for IELTS Writing Task 1. Today’s advice has helped thousands of students get the scores they need on IELTS, just like Thiago! He took the exam only once, and got the overall 7.5 that he needed to immigrate to Canada! Before you write, you need to look at the graph and organize the information into two groups. These will be your body paragraphs. So, for example, the numbers for females will be in paragraph 2, and those for males in paragraph 3. If you include too many numbers, perhaps all the numbers, you cannot get higher than a 6 for Task Achievement. Look for easy vocabulary, like big, small, high and low. Those are low-scoring words. Boring! Look for easy words like this, and replace them with more impressive vocabulary. 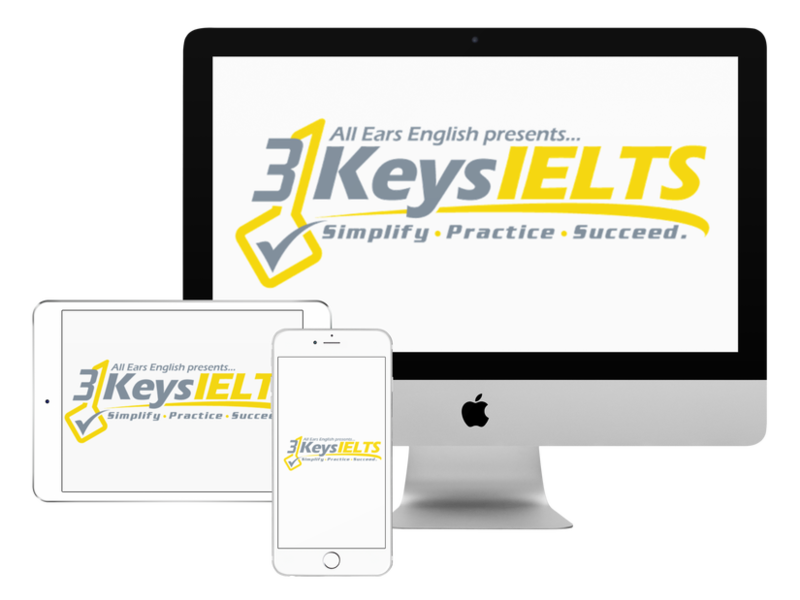 In our course, we tell you exactly how to do the above strategies, and prepare you for every type of Task 1 and Task 2 question you may see on your IELTS Exam. Comment below, and ask me any IELTS questions you have!